Situated on the Iberian peninsula, the Portugese Republic has been a seafaring nation since its inception. Prince Henry the Navigator was instrumental in making Portugal one of the longest lived of the modern European colonial empires. 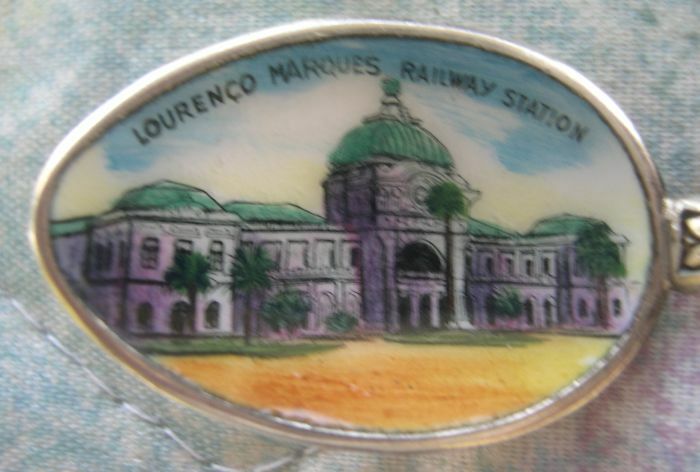 Maputo Railway Station , formerly called Lourenco Marques Railway Station before independence is actually in Mozambique (Africa south east coast). 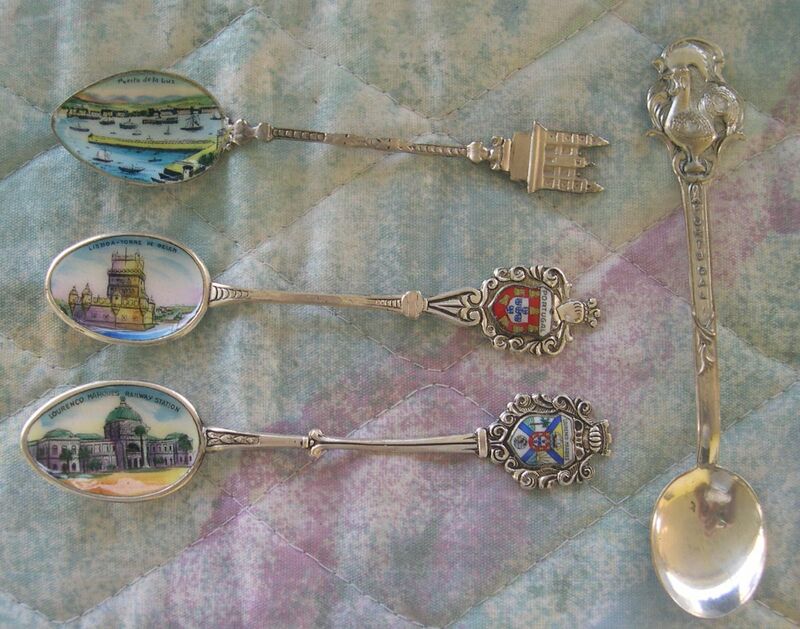 When this spoon was made, Portugal was the colonial power and the inscription on the municipal building is "This is Portugal"
For over five centruies, the Port of Las Palmas (aka Puerto de la Luz) has been the largest and most important supply port for ships plying the mid-Atlantic, Africa and parts of Europe. 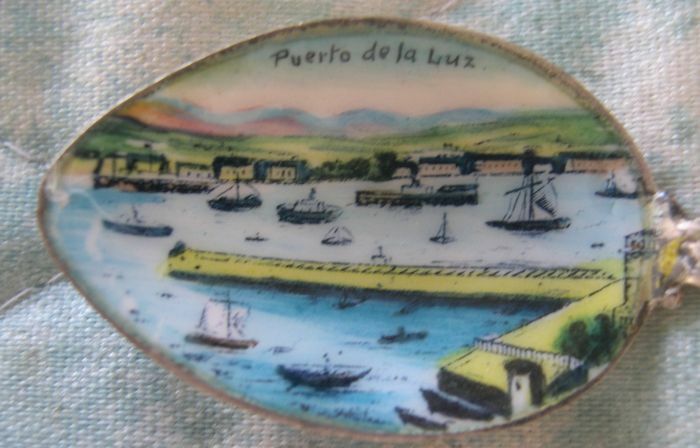 It is also one of the main Spanish ports and was the port used when Prince Henry the Navigator sent his ships to explore the west African coast.